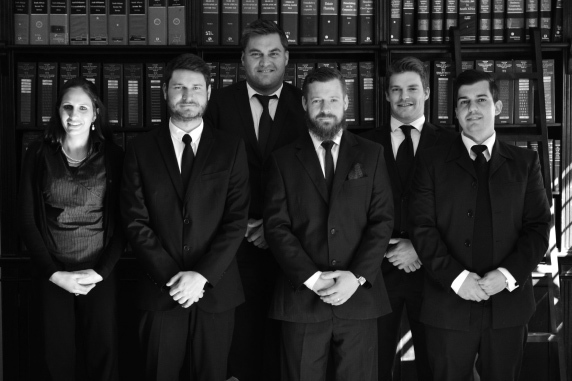 Meet The Team - SKV Attorneys Inc. If you’d like to proceed or schedule a consultation, we’d love to hear from you. The law is each and every one of our attorney’s true passion, and we rely on our proven skills to satisfy the demand for efficient and outstanding legal service. We believe the law should serve every individual, and we strive to make it more accessible. Our skills and experience are constantly in demand by both local and international clients, thus allowing us to develop the most integrated case strategies for your situation. We offer a wide range of business-related and personal legal services, which are tailor-made to suit the needs of our clients. 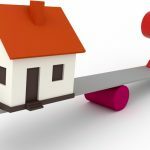 Our foundation is highly enforced through the ideals of integrity, honesty and unique customer service. 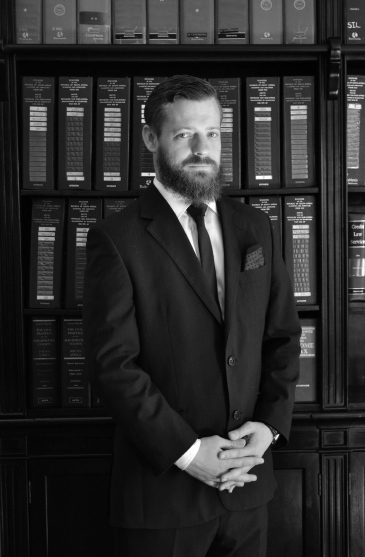 Mr. Smith is one of the founding members of SKV Attorneys. 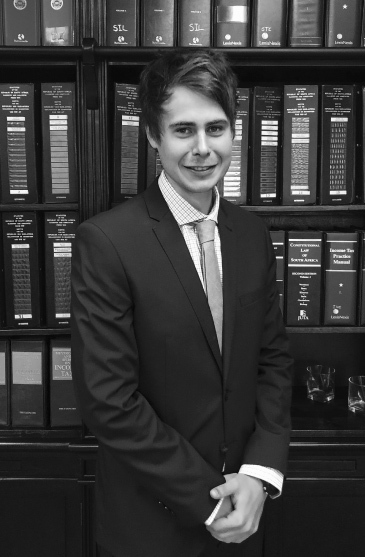 Philip perused his studies at the University of Stellenbosch and obtained his Degree in BCom Law and LLB, subsequent to perusing his articles at L J De Jager Attorneys. During this period Philip also attended Law School at the University of Pretoria before conducting his board examination, his steadfast determination culminated in his admission as an Attorney of the High Court. 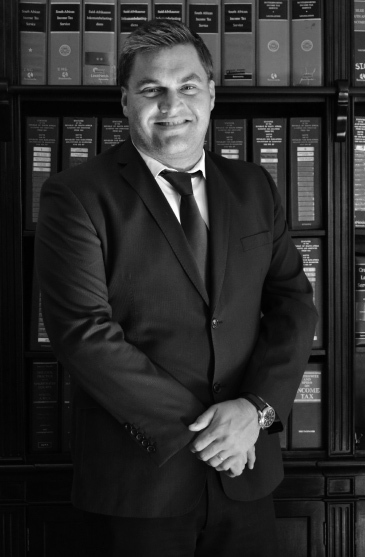 Ramon is currently a director at Smith, Kruger and Viljoen Attorneys Incorporated. He completed his LLB degree at the North- West University, Potchefstroom Campus and completed his articles at De Jager and Kruger Attorneys Incorporated. He was admitted as an Attorney in the High Court of Johannesburg, South Africa. 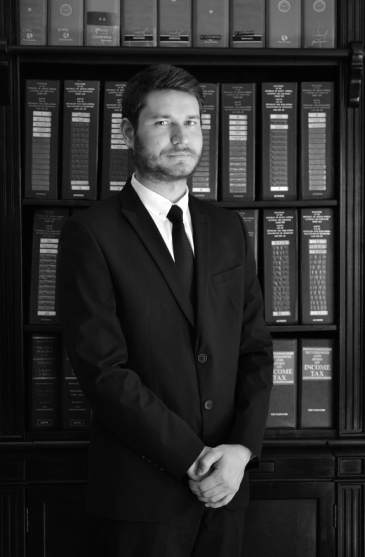 Jan-Mattheus Viljoen is currently a director at Smith, Kruger and Viljoen Attorneys Incorporated. 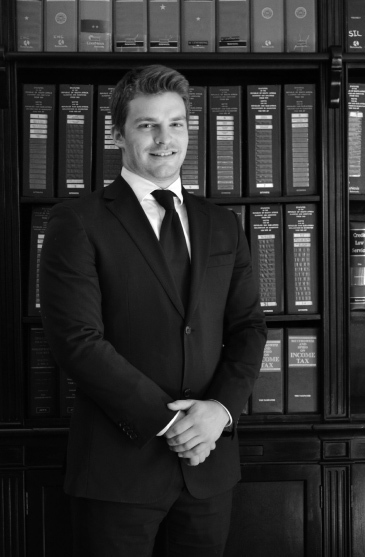 Jan Mattheus acquired his Baccalaureus Legum degree at the University of South Africa, after which he completed his articles at De Jager and Kruger Attorneys incorporated. Chris Fischer obtained his LLB degree from the University of North-West: Potchefstroom Campus after completing his final year at the Erasmus University in Rotterdam, Netherlands. Chris went on to complete his Master’s Degree in International Law at the University of Auckland in New Zealand. Adam Gray attended the University of Cape Town, obtaining his BA in 2012, and his LLB in 2016. 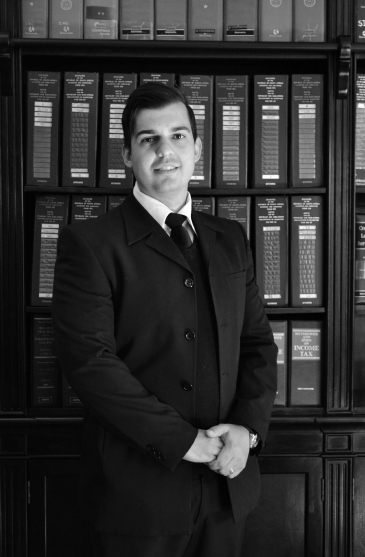 Adam is currently completing his second year of articles at SKV Attorneys Inc. His areas of interest include criminal law and family law, and he has experience in maintenance, divorce, law of delict, criminal matters and bail applications. M.P. Delport obtained his LLB degree from the University of Johannesburg. 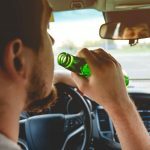 He commenced his articles and as a Candidate Attorney with SKV Attorneys Incorporated in February 2018 and rapidly became a reliable and steadfast member of our team. He has considerable knowledge of the Civil Litigation process both in the Magistrate’s Court and the High Court and is well accustomed to the needs of the Clients, for both private clients and instructing Attorneys, in the aforementioned fields. 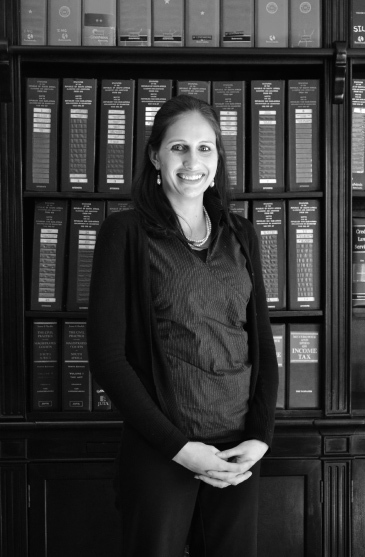 Ms van der Walt is a highly-organised Practice Manager with proven office management skills and loads of initiative. Wilma is able to deal with our Client base at all levels and capable of ensuring the office runs like clockwork. Wilma oversees the organising and supervising of administrative activities in a busy legal practice environment, all within stringent timelines.